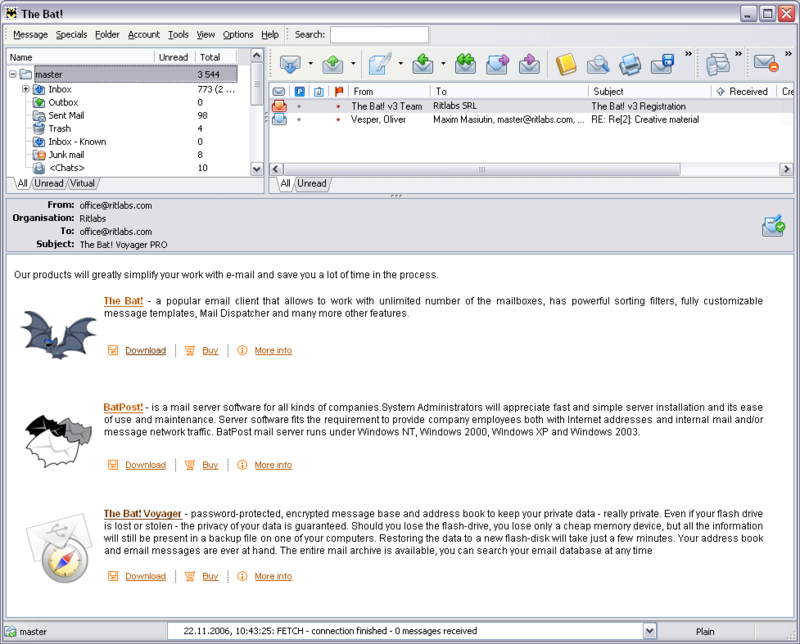 LogQuest VF is a Log analysis tool for all types of logs that searches information in any log. By analyzing security data from mixed devices, LogQuest VF helps customers worldwide to arrive at a solution. This software product "LogQuest VF Standard Edition" was listed at Actual Download. Feel free to write about your LogQuest VF Standard Edition usage expirience. Please also try to rate it.